My guest in this episode is Diane Sieg RN, CYT, CSP. Diane is an emergency room nurse of 23 years turned mindfulness coach and professional speaker. Her client list includes some impressive names like Princeton Healthcare System and GlaxoSmithKline. Diane is the creator of the Chaos to Calm in 30 Days Mindfulness Challenge, Your Mindful Year, and the author of 30 Days to Grace; A Daily Practice to Achieve Your Ultimate Goals and STOP Living Life Like an EMERGENCY! Rescue Strategies for the Overworked and Overwhelmed. 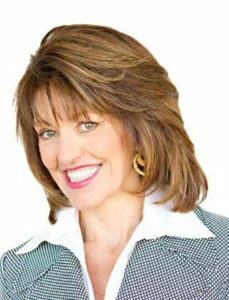 She has been teaching life balance and mindfulness through her keynotes, facilitation, workshops, and retreats for the last 20 years and achieved her Certified Speaking Professional (CSP), the highest designation for professional speakers from the National Speakers Association in 2009. 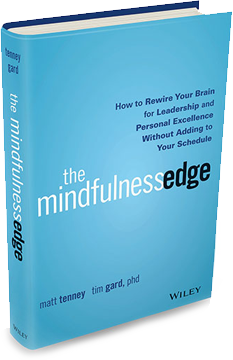 In this episode, you’ll learn a simple mindful communication practice that could save a relationship (or your job), why compassion is not a soft skill, and about an innovative program that gives people a solid start on mindfulness – leveraging text messages to improve engagement and a pre and post-program perceived stress test – that results in people averaging a 30% reduction in perceived stress in their lives in 30 days. To connect with Diane, please visit www.dianesieg.com and www.yourmindfulyear.com.